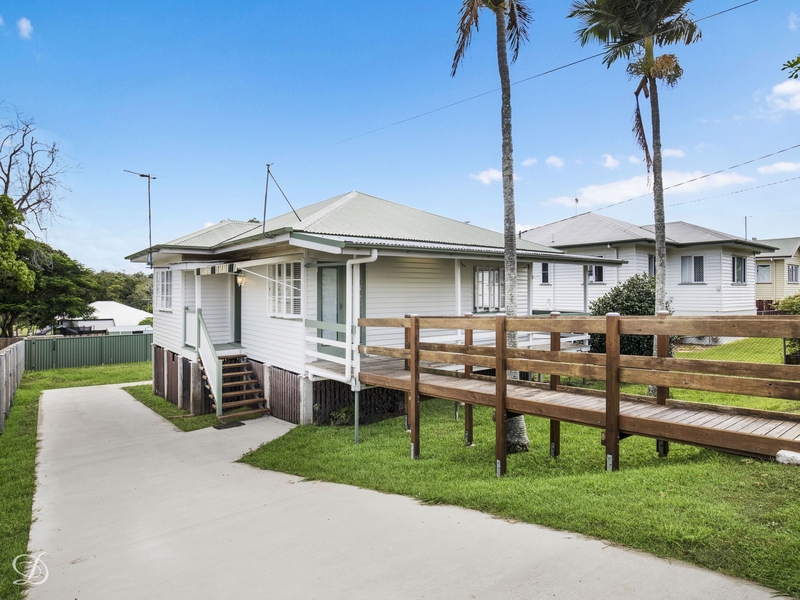 From its delightful facade to its fresh bright living spaces and spacious back garden, this character cottage makes a lovely place to call home with an easycare layout and fully renovated rooms. Quietly positioned close to Keperra's vibrant lifestyle hub, it brings style, character and location to its list of many highlights with an easycare floorplan that is ready to move into and enjoy. This gorgeous freestanding property is presented in fantastic condition and is ideally positioned within a stroll to the Kedron Brook parklands, cycleways and sporting fields, with the train station, shops and cafes all easily accessible on foot. *The pool at the rear of the property is not included in the Tenancy.